Introducing the BronyCon Event Alert System, designed to provide important real-time event updates during BronyCon including schedule changes, important events, and emergency alerts. This system is designed to function with or without a Twitter account. We have provided easy instructions below on how to receive these updates if you do not have a Twitter account and how to enable Push Notifications if you are an existing Twitter user. Via web, visit http://twitter.com/BronyConAlerts and make sure you are following the account. Once followed, click the “gear” icon next to the Following button and click “Turn on mobile notifications”. Via Twitter app for iPhone/Android, navigate to the @BronyConAlerts Twitter profile, click the “gear” icon, and click “Turn on notifications”. 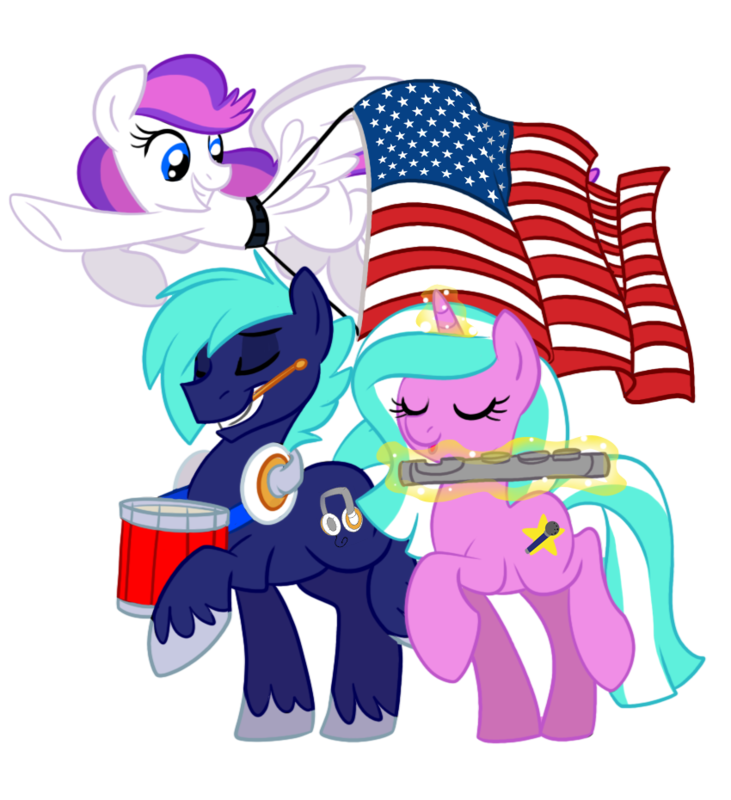 Text Follow @BronyConAlerts to the Twitter short code for your country (listed below) and you will start receiving our dedicated event alerts directly to your phone. A full list of Twitter Country Short Codes can be found on the Twitter Support website. Fast Follow users have a limit to how many updates they can receive daily. If you hit your limit, you will receive a message stating “You’ve reached your daily limit for Tweet notifications”. If you would like to receive more updates, just reply with your full name and follow the instructions to upgrade to a full Twitter account. For more information on how to setup a full Twitter account from a corresponding Fast Follow account, read this Twitter Support article. Send the word STOP twice in succession to your short code (listed above). This will delete your follower list and remove your phone number from all Twitter records. You will no longer receive updates from @BronyConAlerts. Reminder, you can refollow us at anytime using Fast Follow by following the steps above to subscribe.